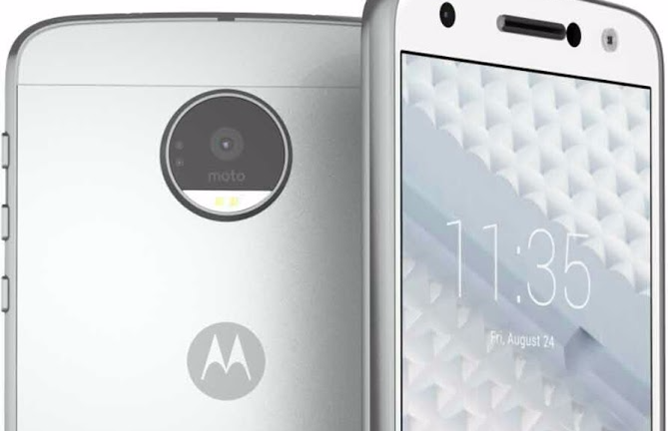 Motorola has never been very good at keeping a secret, and rumblings of its next-gen phones in the Moto X and Moto G lines have been leaking out to the Internet for several months now. 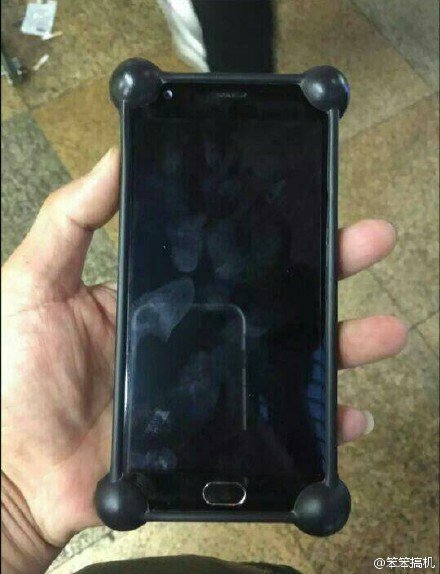 Between a supposed "prototype" image and what look like rendered press shots, no one has been able to completely confirm the design of the upcoming phones, but they certainly look promising. 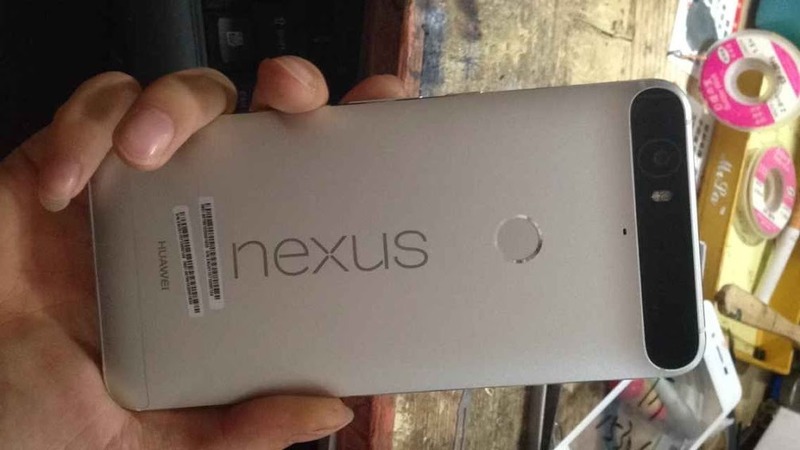 Today the HelloMotoHK Google+ account has posted three new images, two of which seem to show a rendered version of the leaked 2016 Moto X and another that looks like a DROID variant. 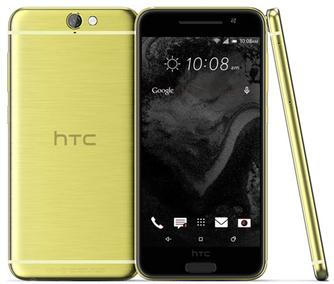 HTC has a new top-of-the-line phone brewing, and having apparently run out of new ways to talk about Duo cameras and metal alloys, they're opting to make it look like an iPhone. 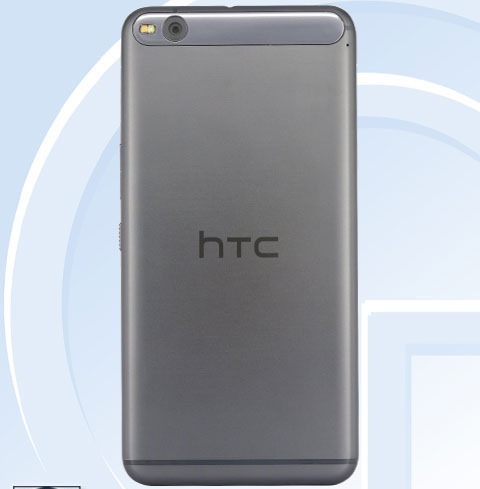 We got a peek at the HTC A9 back in August, and subsequently said, "yup, it looks like an iPhone." 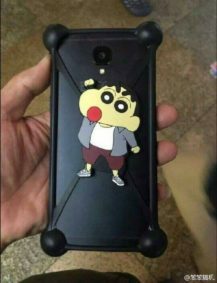 Unfortunately new leaks from two different sources aren't going to move that opinion, though they do give us a somewhat better view of the phone as a whole. A view that says "iPhone, but with huge bezels." 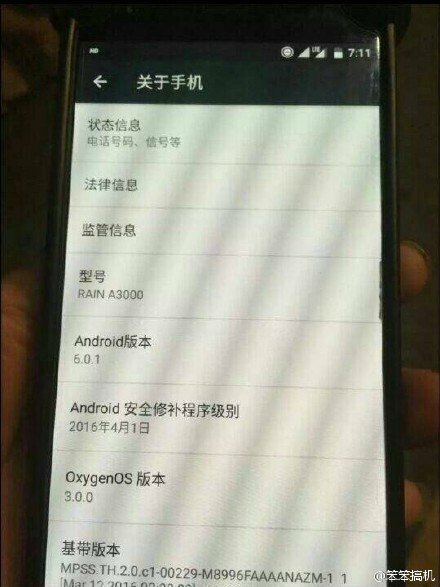 First up is Twitter leakster Evan Blass, who posted multiple tweets claiming that the phone is codenamed Aero and will be released in early November. 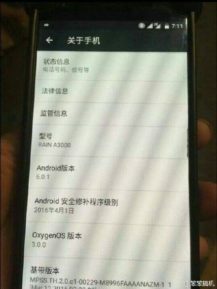 A small and vocal element of the Android community has been begging for a decent QWERTY phone ever since the original Motorola DROID was retired, and a huge and vocal part of BlackBerry's userbase has been clamoring for the company to switch to Android OS before it goes the ignominious way of Palm and Nokia. 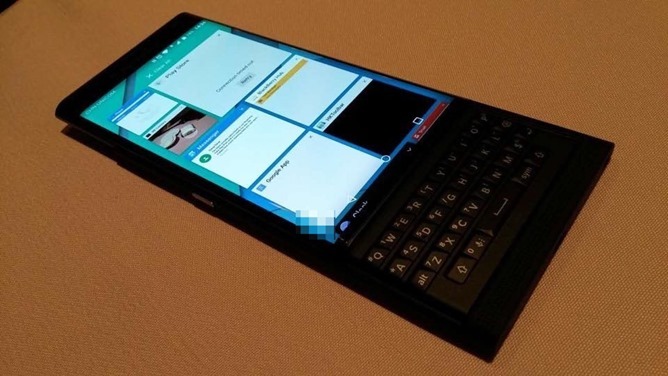 So the BlackBerry Venice, which has been leaked six ways from Sunday, is a welcome if late addition to the struggling company's lineup. 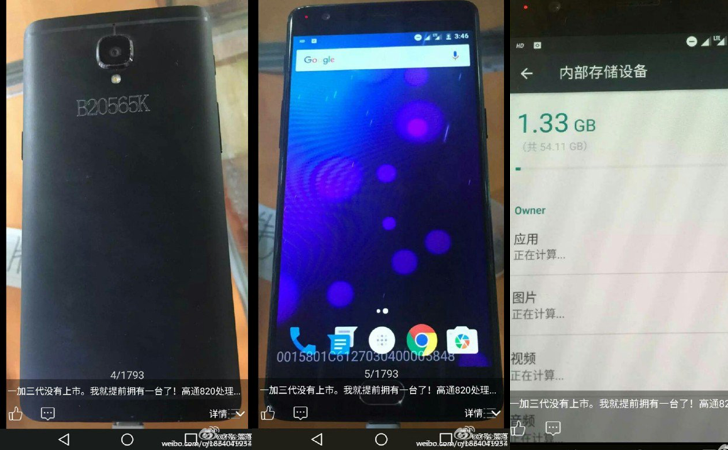 The latest leak shows off what looks like a production-ready phone in sharp photos from every angle. It's a looker. The photos popped up on a Vietnamese website, Tinhte.vn. The photos show the front and back of the device, and what looks like a standard protective case. There's a circular area on the back (which is more or less the same as the design from the previous leak), and considering that the case has an access hole cut out for it, it's presumably a fingerprint reader.